Pouchong tea. Is it a green tea or is it an Oolong tea? 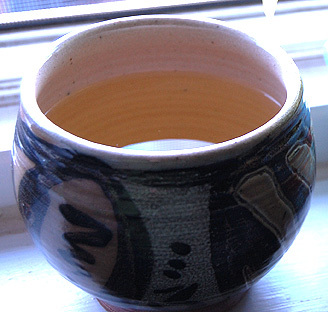 Technically, it is described as a slightly oxidized, or fermented, green tea. Well, so is Jade Oolong tea lightly oxidized. Hmmmm, isn’t it interesting how we as humans always like to put things in a category? Give a label? I like the idea of this tea being in its own little group, its own little tribe. The leaf is very large and twisted and pleated. I had fun arranging the wet leaf in a curling pattern, one leading to the other. The dance of the leaf tribe. Pouchong tea is produced in the Fujian province of China and also in Pinglin Township near Taipei, Taiwan. This tea is often used in scented tea such as jasmine. It doesn’t have the vegetal quality of a green tea but is more floral like a green Oolong. 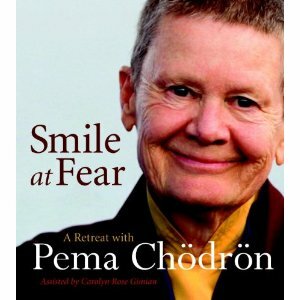 This morning as I get ready for my show, I am sipping a Formosa Pouchong tea. The liquor is light and fragrant and the aroma of flowers gently drifts from my cup. The floral quality is also apparent in the taste with a light honey note. It reminds me of Jade Oolong but not as heavy sweet. A perfect cuppa to start the day as I venture out to my show on this cold clear morning! 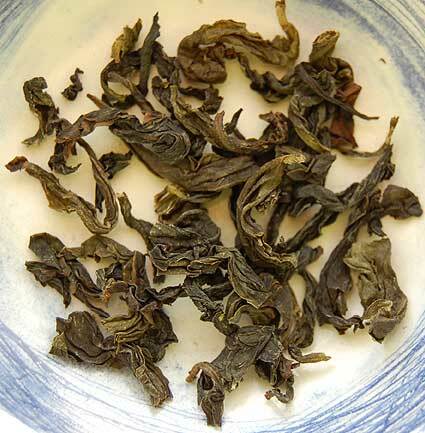 This entry was posted in Green Tea, Tea and tagged pouchong tea, tea review. Thanks for this post! 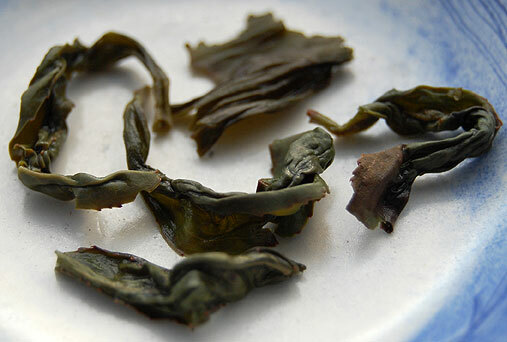 I have long had a brainache from trying to get the subtlies between pouchon and oolong. I’m so glad I am not alone in my inability to see the black-and-white differences! Lovely photos, always always. Thank you! Thanks Steph for visiting and sharing!